By holding a one off fundraising event, choosing us as your charity of the year, or connecting with a school in Ethiopia through our Global Learning project, your students can learn how their action at school can have a global impact. We’re here to support you every step of the way with educational resources, tips and ideas to help bring Africa to life in your classroom. Lesson plans to show your students how they can have a global impact. Download a Global Learning pack here. 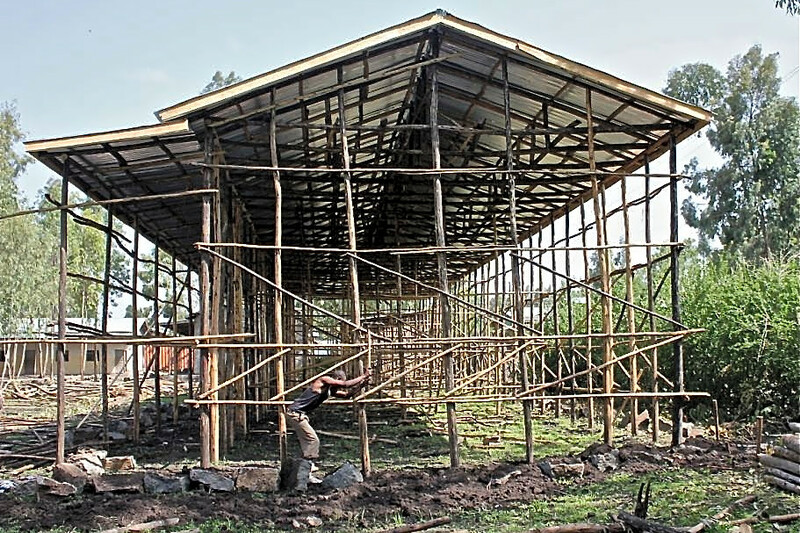 WHY SHOULD YOU FUNDRAISE FOR LINK ETHIOPIA? and a point of contact if you need more info or help. 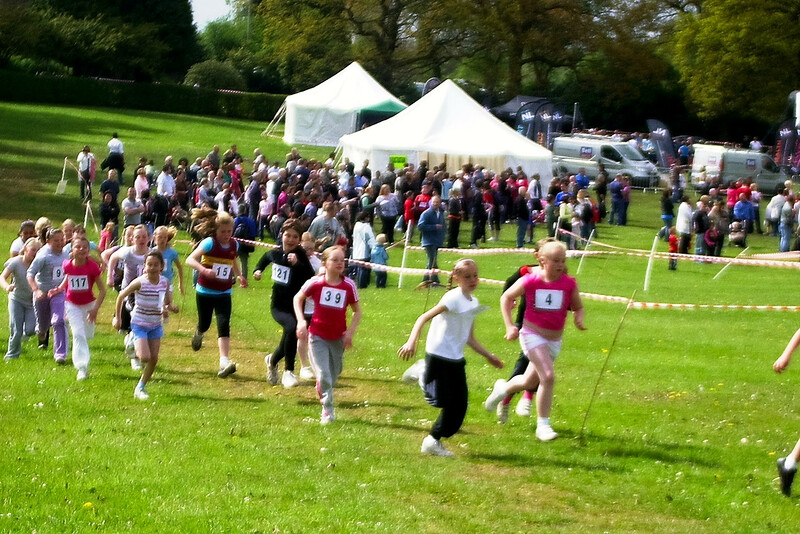 We’ve got sponsorship forms, thank-you certificates, assemblies and more to help you make sure your big fundraising event (or events) goes as planned. We can also reach out to our network of speakers to try and match your school up with a visitor who can share their first-hand experiences of Ethiopia with your school community. 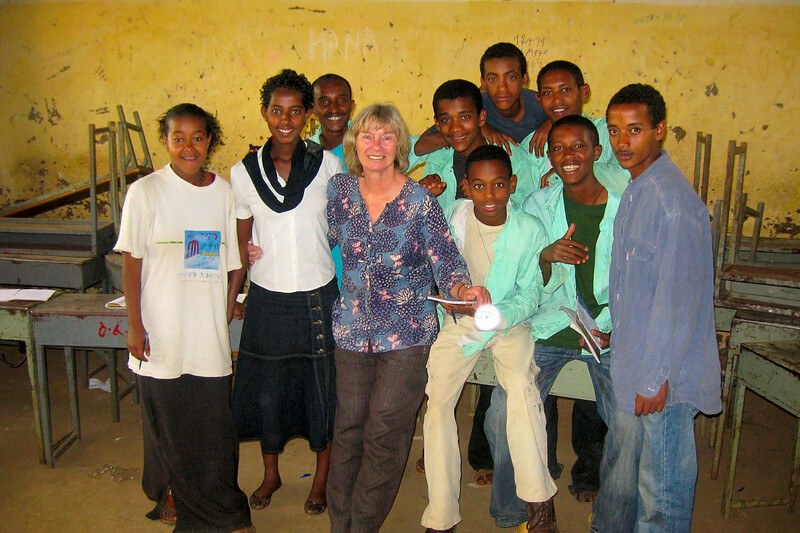 We know teachers already have enough reports to be filling out, so our dedicated Projects team, who oversee the work we do in schools in Ethiopia, will provide you with comprehensive feedback on the various work your fundraising will have help to make possible that year. Colourful photos, personal testimonies, videos and more – we try and give you the fullest picture possible. 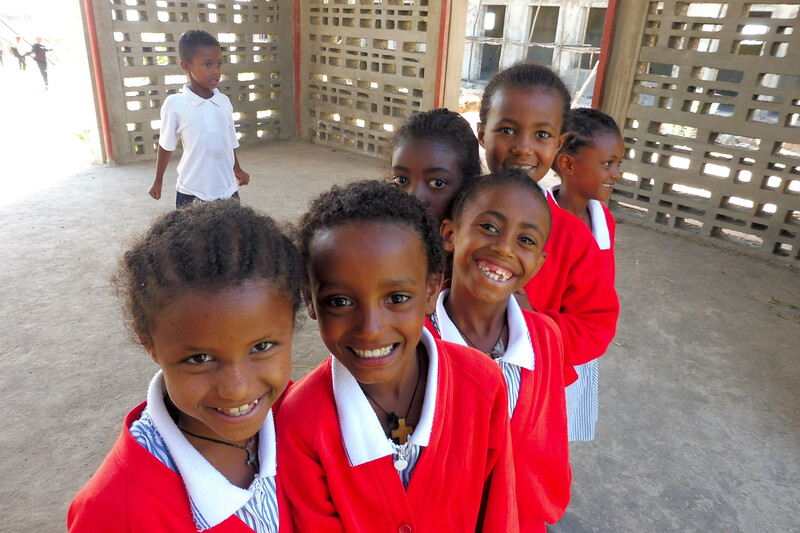 We’re offering schools who raise £350 or more for us in one year the option to engage in a full school link for one year – so you can build up to a meaningful connection, learn all about the experiences of students at one particular school in Ethiopia. Learn more about our full school link programme here. 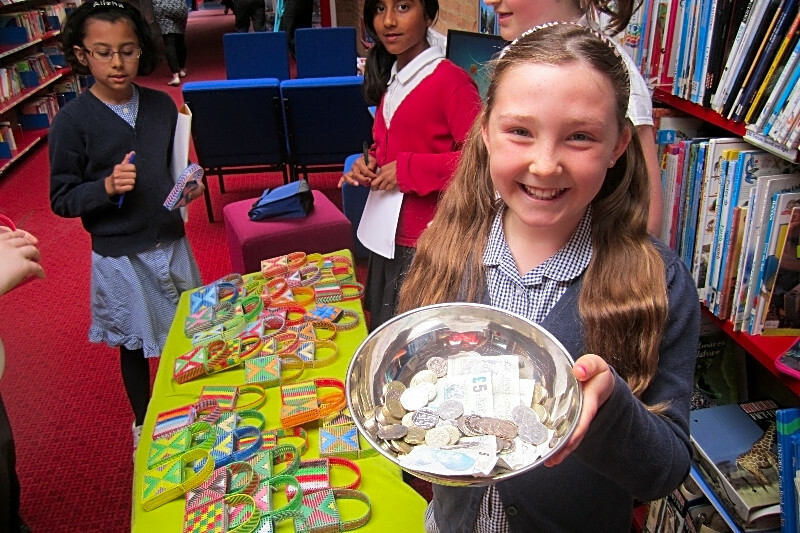 You and your students want to fundraise for a good cause, and perhaps your school is looking for a change from the same big charities. That’s where Link Ethiopia can help! We’re a small grassroots NGO and you’ll get the kind of dedicated personal attention that you should expect when supporting a charity. 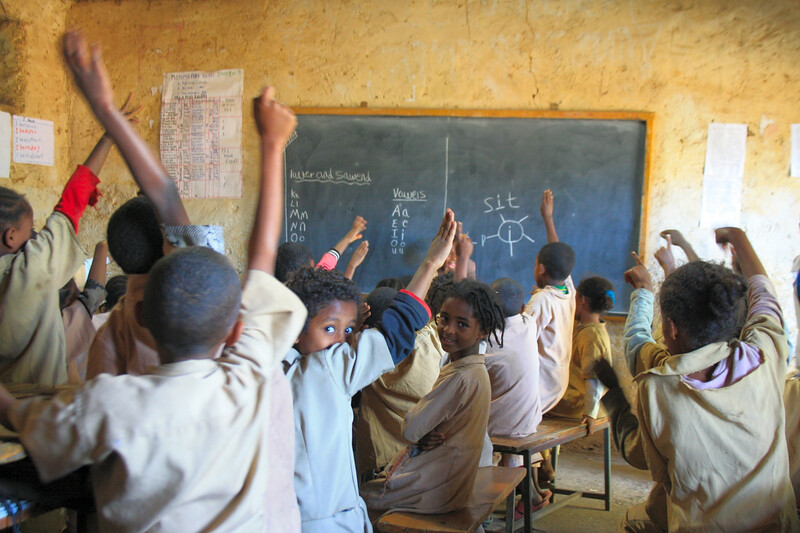 Whether you aim high and raise this amount in one year, or decide to support Link Ethiopia over a number of years, schools who hit a £5000 fundraising target will be offered the opportunity to send a teacher on an expenses-paid visit to Ethiopia! You can see firsthand the impact of fundraising. Want to get started? Download our Fundraising Pack now.